With thanks to the Oswald Jonas Collection at UC Riverside. Schenker, Dr. Heinrich, born Wisniowczyk [Galicia], 19 Jun 1868; died Vienna, 14 Jan 1935. Writer on music, composer, chief representative of the abstract music theory of Jewish philosophy that disavows the existence of any spiritual content in music, and limits itself to constructing tone-rows from the correlation of individual sonata movements in arbitrary combination, from which an ‛Urlinie’ is derived. Thus states the infamous Nazi-sponsored Encyclopedia of Jews in Music (Berlin 1940) – (see Hathi Trust online). Schenker died three years before the annexation of Austria, but his wife was to die in Theresienstadt and several of his pupils and friends also perished in concentration camps. Nor were Schenker’s works to escape suppression: in the archive of Universal Edition in Vienna is a publications register in which all in-print works by Schenker were confiscated ‒ the second book of Counterpoint, e.g., is annotated: ‛431 copies seized by the Gestapo on 26 March 1940’. With thanks to the Oswald Jonas Collection, UC Riverside. Although his work was all but eradicated during the later Nazi era, Schenker’s ideas had already been disseminated by his pupil Hans Weisse (1892‒1940), whose students in the 1930s included Austrians and Americans who went or returned to the United States; and he himself emigrated to New York in 1931 to teach Schenker’s theory at the David Mannes Music School. By this route Schenker’s ideas, passed from teacher to pupil, became embedded in American music theory; a European revival of his thought began only in the late 20th century. 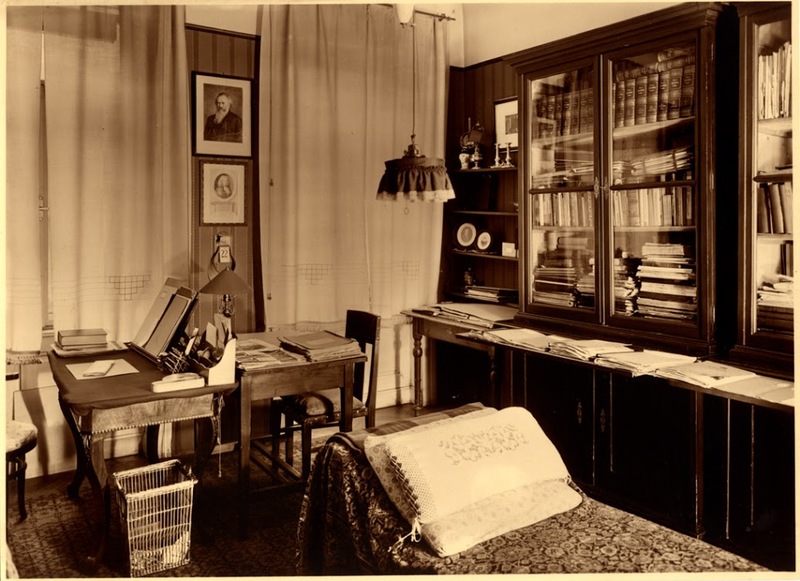 Weisse and Schenker maintained regular correspondence between 1911 and 1935, from which over 100 items survive. A similar number survives with Oswald Jonas, and 33 with Felix Salzer, both emigrants to the US. Schenker was a prodigious correspondent, and letters and postcards survive with some 400 correspondents numbering over 7,500 items. Many of these materials are now preserved in American libraries (New York, and Riverside, California), having been hidden by Schenker’s wife when war broke out and covertly transported to the US; others survive in archives in Vienna, Marbach and Berlin, and in private collections worldwide. 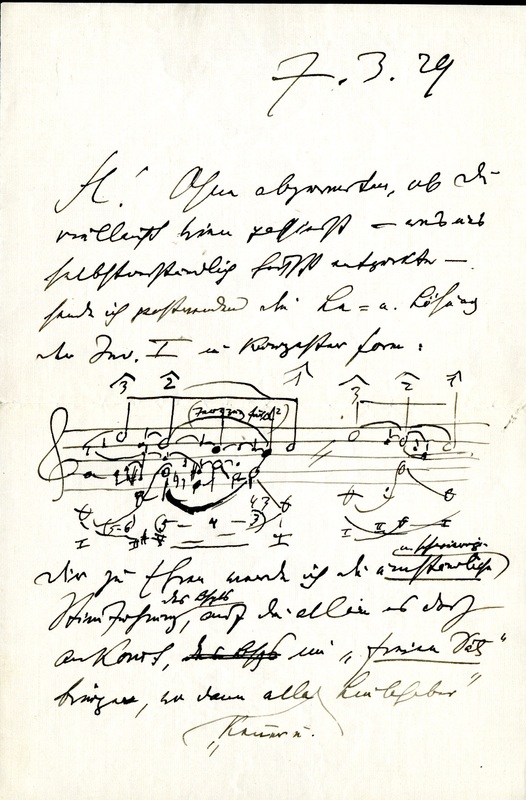 Schenker was also an assiduous diarist, covering over 4,000 pages between 1896 and 1935, and he kept meticulous notes on all the piano and theory lessons that he gave between 1912 and 1932. All of these text materials Schenker Documents Online aims to preserve in a web-based edition available to the public gratis. 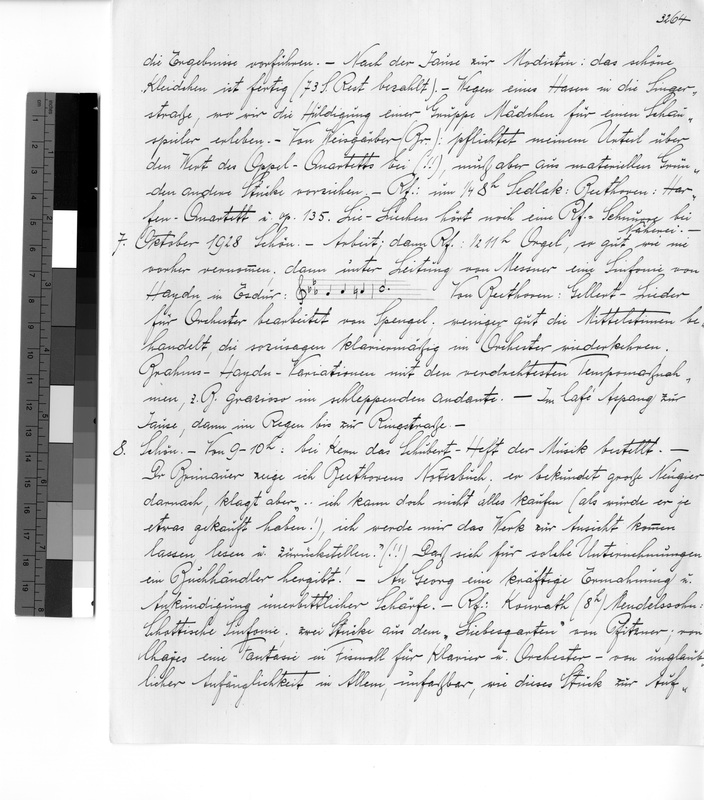 The German texts are diplomatically transcribed; together with English translations, accompanied by footnoted commentaries, they are XML/TEI encoded. This online resource also contains a large internal encyclopedia of people, places and institutions. SDO started life in 2004 on the servers of Columbia University in New York; its association with the University of Cambridge dates from 2008. Funded by the Leverhulme Trust, the Arts & Humanities Research Council, the Austrian Government, the Music & Letters Trust and the Music Analysis Development Fund, the resource, now held on the servers of King’s College London, has the diary nearly complete and has so far posted over 2,500 correspondence items and three years of lesson notes. The editorial team comprises some twenty voluntary contributors, and is co-directed by emeritus professors Ian Bent (Columbia; Cambridge) and William Drabkin (Southampton). Many of Schenker’s works are available at the UL or the Pendlebury, see list on iDiscover. This entry was posted in Uncategorized and tagged C20 music, Heinrich Schenker, Music analysis, music sources online. Bookmark the permalink.